Following former president Robert Mugabe’s sudden departure in November 2017, Zimbabwe soon faces what has been named the most important general elections in the country’s history. 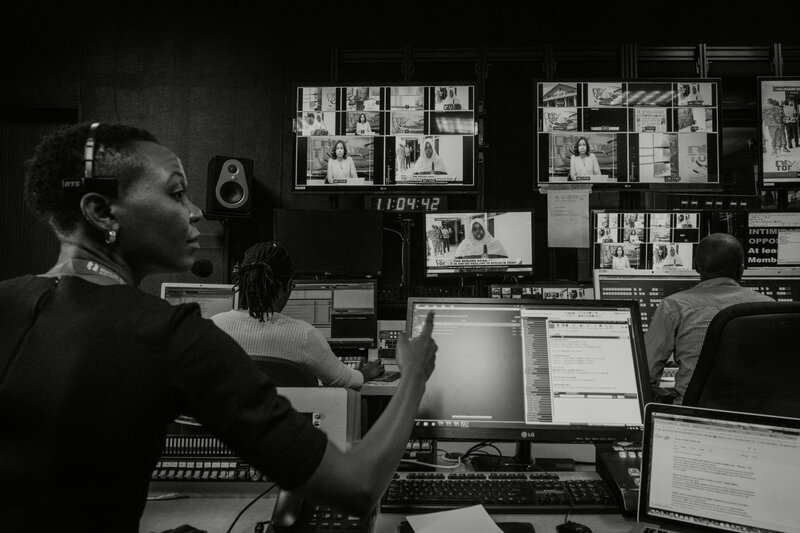 The elections are expected to take place in July or August, and International Media Support (IMS) and its local partners are gearing up to support the media in reporting on the elections and the electoral process. 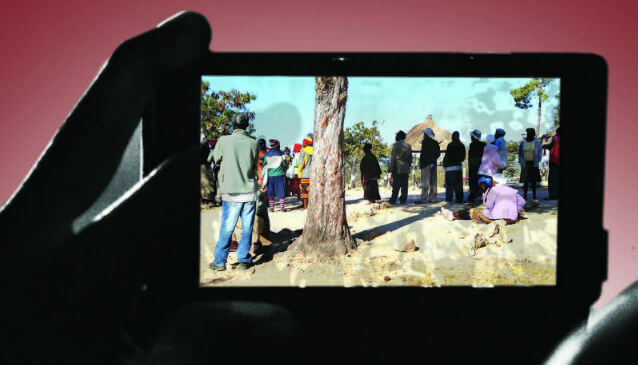 The first is a guideline produced by IMS targeting citizen journalists reporting through online and social media platforms. 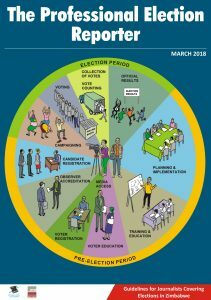 The aim is to familiarise them with the core issues of election reporting including ethics, safety and security, fake news, hate speech and the broader issues around the electoral system in Zimbabwe. 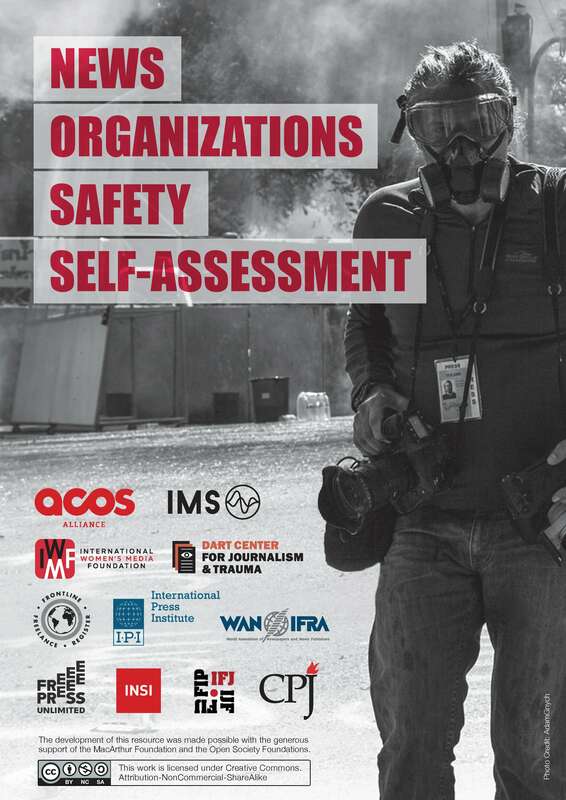 IMS’ partners will use the manual to train more than 300 citizen journalists throughout the country prior to the election. The second manual is targeting journalists working at legacy media in an effort to help them acknowledge their role and responsibilities during their coverage of elections. 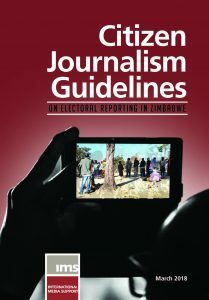 The manual has been produced by The Zimbabwe Union of Journalist (ZUJ) who will use the manual in the training of more than 125 journalists during two-day workshops in five cities all over the country. 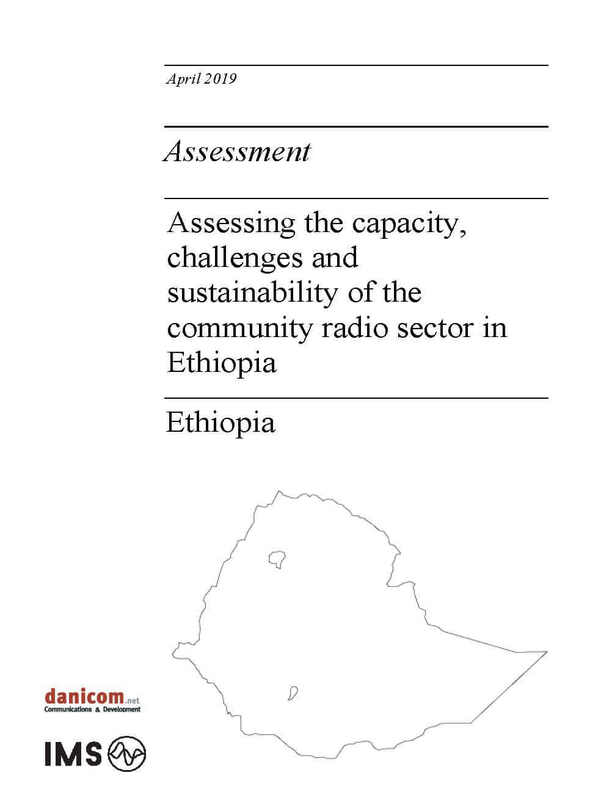 The manuals have been produced with the assistance of the European Union and the Norwegian Ministry of Foreign Affairs.